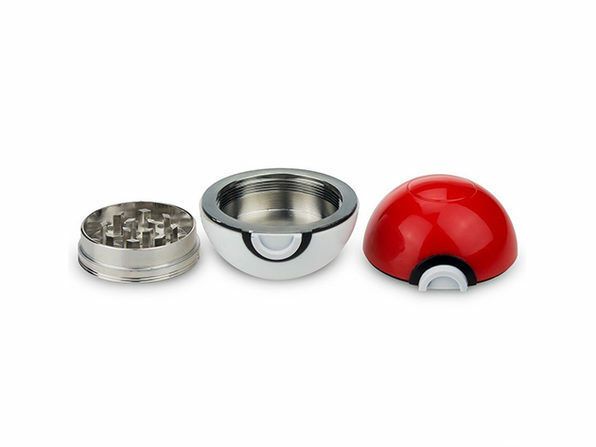 Looking for something to use with this grinder? Our customer-favorite glass blunt is worth a look. 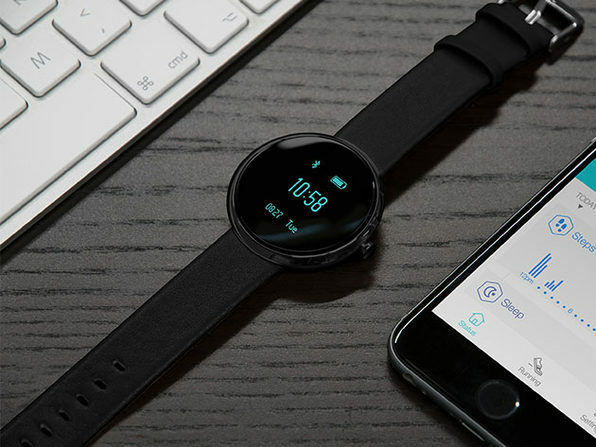 On an adventure to catch 'em all? 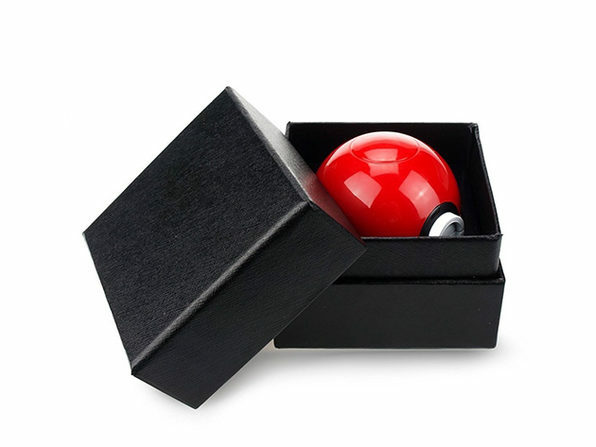 Well don't leave home without your Pokeball... Grinder. You're going to be out adventuring for awhile, crossing paths with some riled up wild Pokemon and some very whatever rival Pokemon trainers. 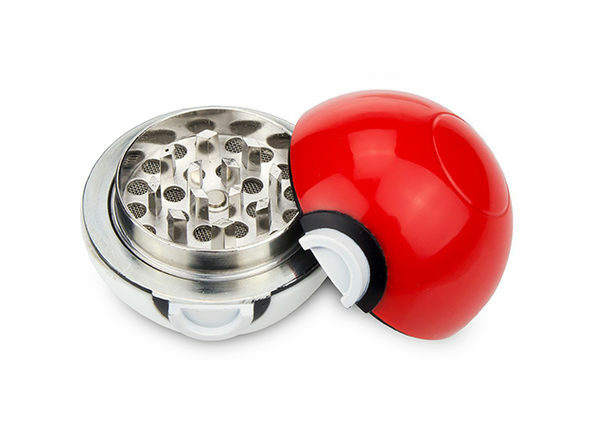 You'll be glad you brought this grinder along.